When you purchase your first rental property, there are many decisions you’ll need to make. But there is one decision that can entirely dictate your experience in real estate investing: should you manage your property yourself, or hire an experienced property management team? Many new investors think they’ll save a few bucks and take on this duty alone. After all, what could be so difficult about collecting rent checks? If you decide to take on the responsibility, I think you’ll quickly learn that it is extremely difficult. Will you be prepared to field phone calls at 2am when a toilet overflows? Are you able to properly market the property to prospective tenants? And when you find a tenant, how will you know if they are qualified? Will you check their eviction record and conduct a criminal background check? Do you know how to handle a tenant turnover quickly? Do you know what the right rental price should be, and when it should rise? Are you prepared to deal with the Board of Health? That doesn’t sound like passive income to me. I think you will find that it makes much more sense to hire a property management team. They’re trained, experienced, and effective at handling all of those responsibilities. And maybe you still think you can handle this responsibility. Sure, maybe you can handle it for one or two properties, but I like to tell investors to think ahead. I assume you plan to grow your portfolio. Imagine you have ten or twenty properties, or whatever your Freedom Number is. The responsibility of managing tenants would become overwhelming quickly. I like to work the cost of hiring a property manager directly into my ROI formula. Then property management is covered, I don’t have to worry about it! I can sit back, and watch the rent checks come in without any of the headaches. A property management team will make your experience simple, and most of all, passive! 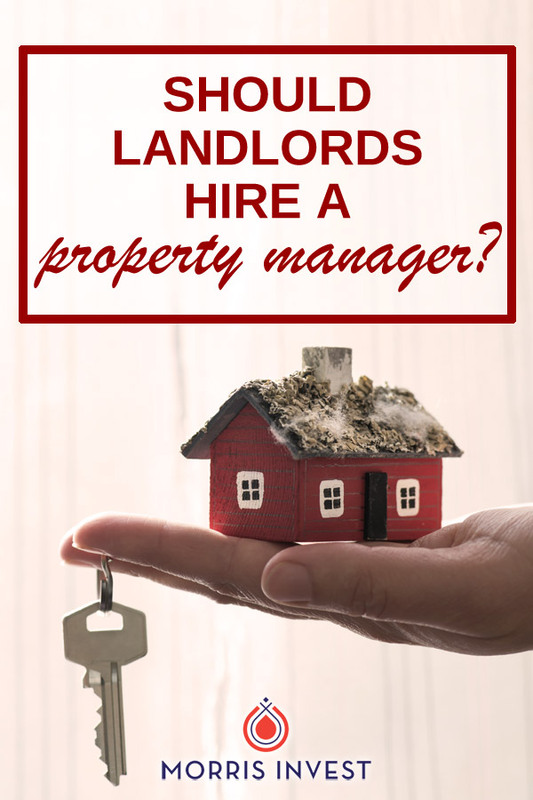 Ready to hire your property manager? Here’s how to ensure you’ve got the right team for the job. What has your experience been with property management? Come leave us a comment on YouTube! We love hearing from investors like you. Should You Purchase Rental Homes in a D Neighborhood?